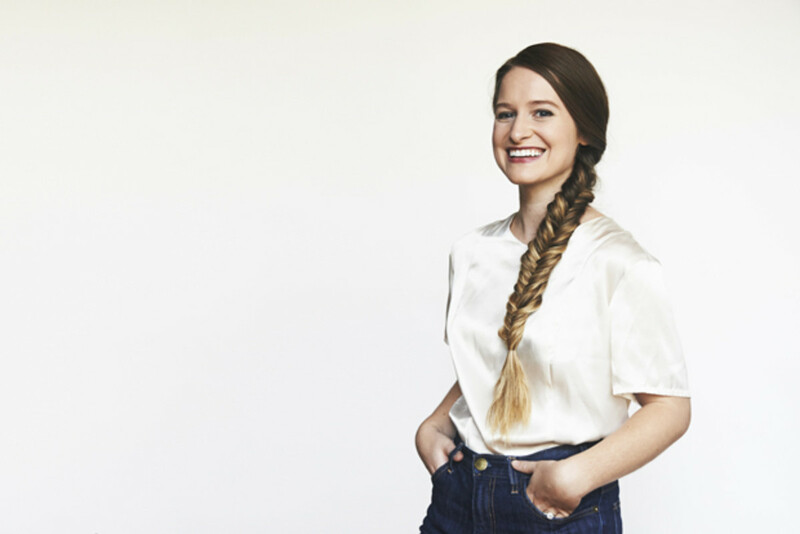 The braid is still a major beauty trend for 2015, and it&apos;s the ideal second-day hair solution to store in your bag of beauty tricks! 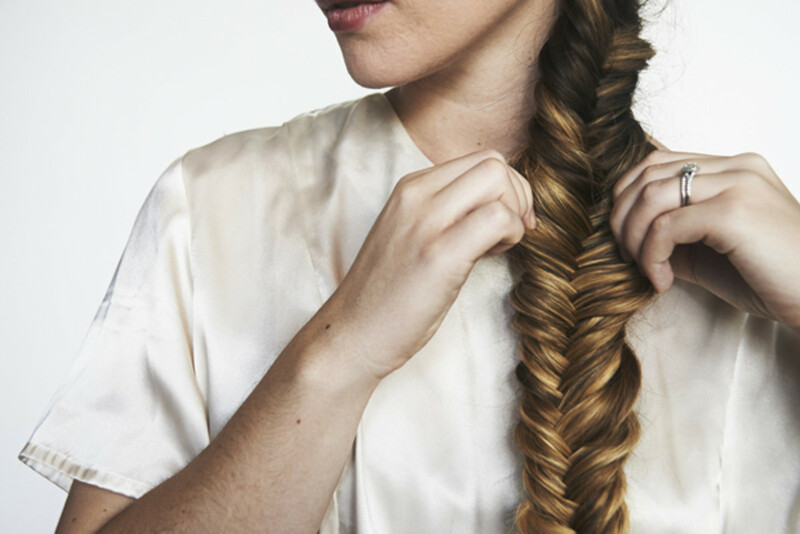 Believe it or not, the seemingly difficult "fishtail braid" is the easiest to learn because it&apos;s what&apos;s called a two-strand braid. 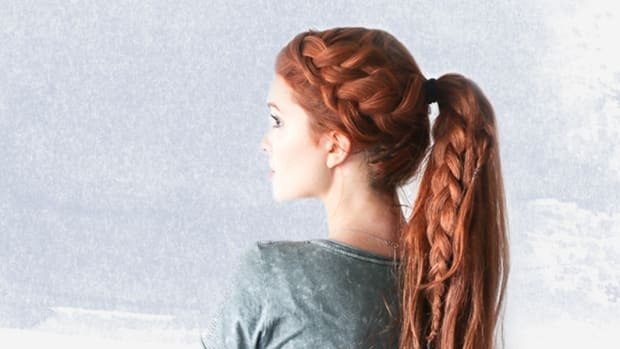 A simple way to think of accomplishing this braid is to imagine your hair as a zipper. Each section of hair is a side of the zipper, and each mini section is like taking a separate tooth on either side of the zipper. 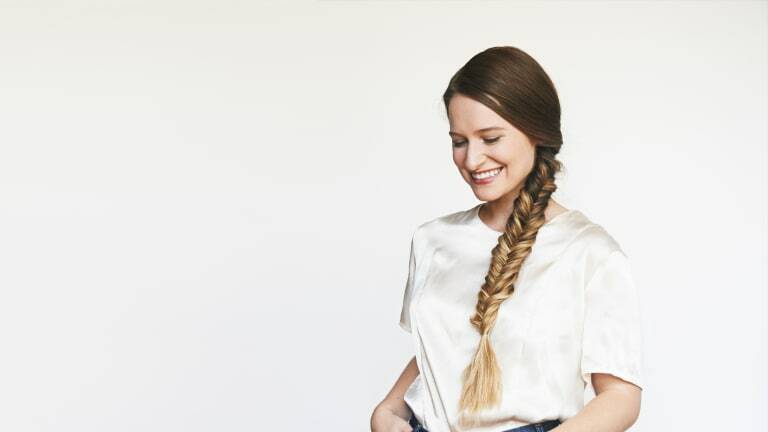 For this braid, your main goals are to keep the base of the braid tight until you finish the entire braid and to keep the volume of hair in each section as balanced as possible while you are braiding. 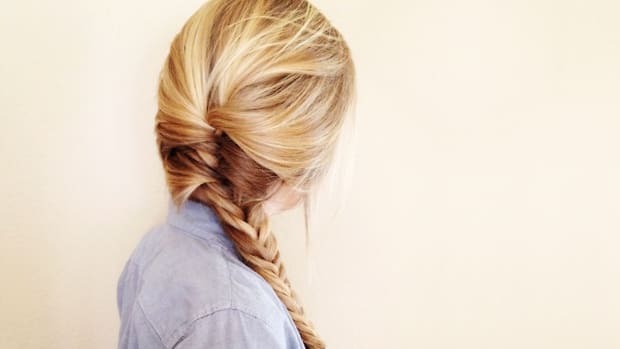 One suggestion is to use a small, clear rubber band at the base to start, and then continue braiding. Once done, you can cut (very carefully!) the clear rubber band out from the base. 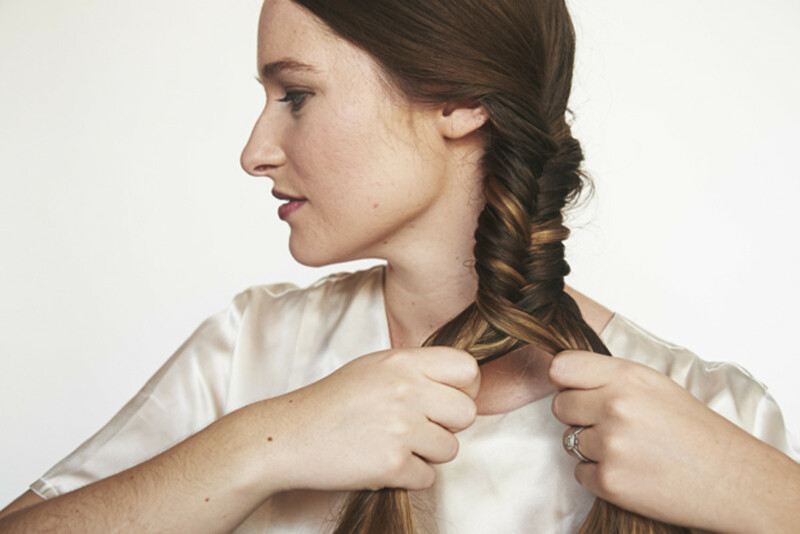 If you are like me and prefer the braid to have that lived-in tousled look, you can loosen up the braid at the end. 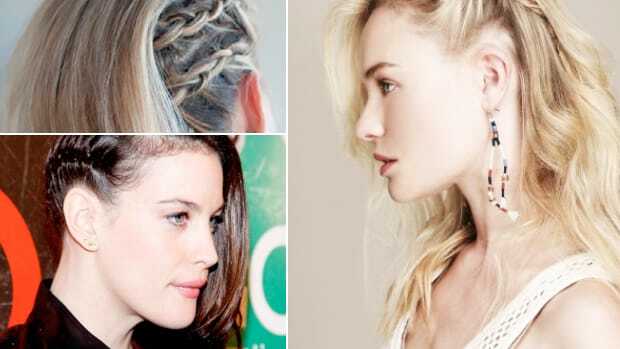 This way the braid will still hold its original shape but have an effortless, slightly messy look. 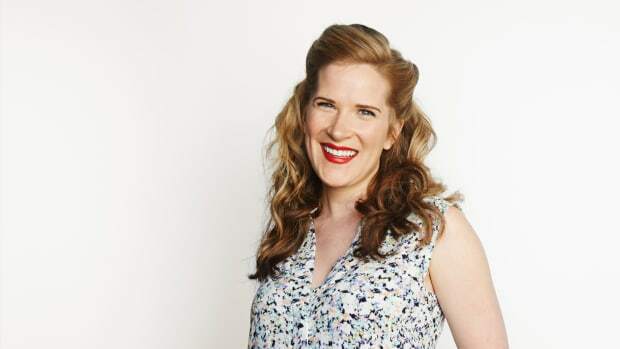 We are so excited to have the lovely Brynn Watkins of Being Elliott help us model the step-by-step below. 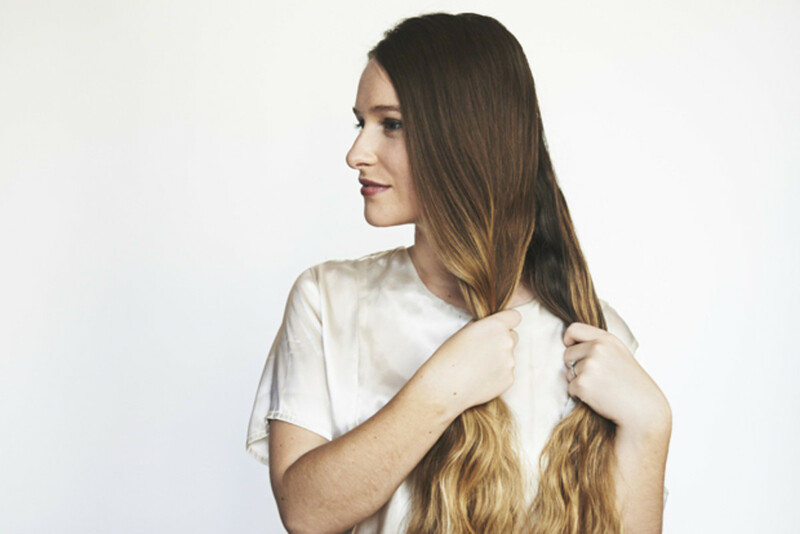 Aren&apos;t her gorgeous ombré locks perfect for the look? 01. 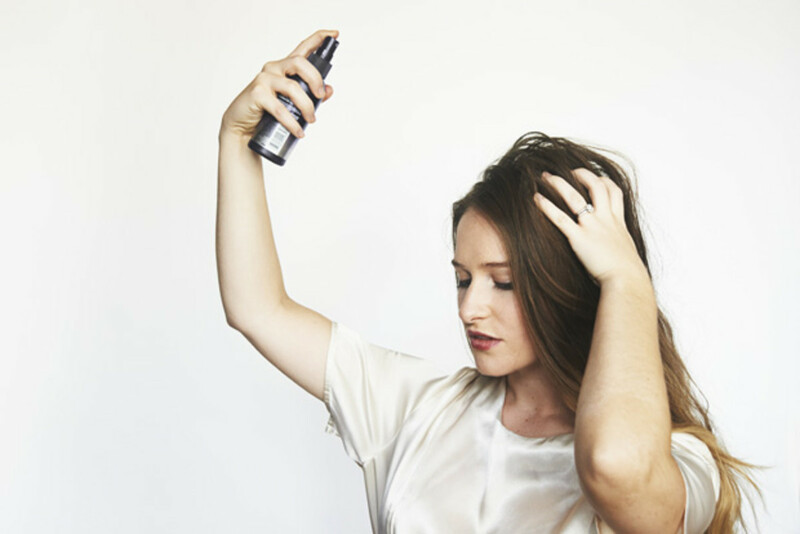 Begin by spraying the texture spray all over hair from roots to ends and massage into the hair to add grip. 02. Pull all the hair to one side of the head and part hair into two equal sections. 03. Imagining the two sides of a zipper, hold a section in each hand. Take a mini section from the outside edge of one side and add it to the opposite side. 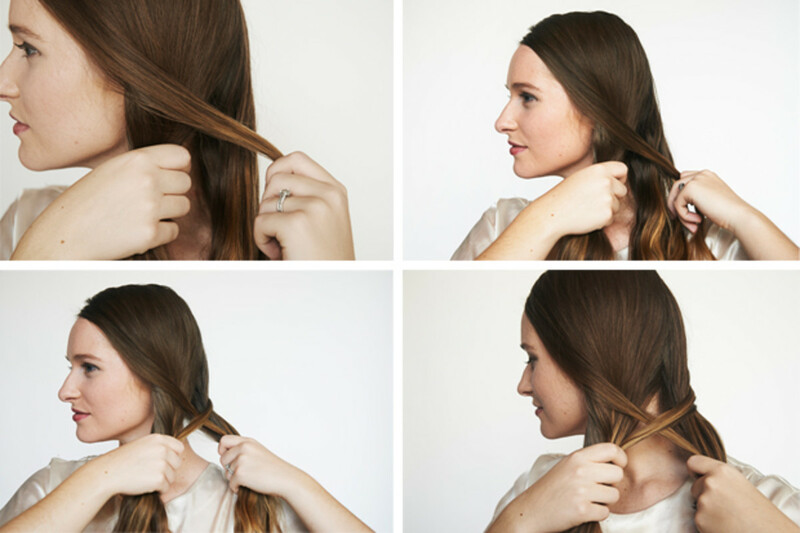 Repeat this step with both sections of hair several times until you reach the end of the hair. 04. Picture each mini section as a tooth of the zipper and continue to “zip” up the hair until the very end. 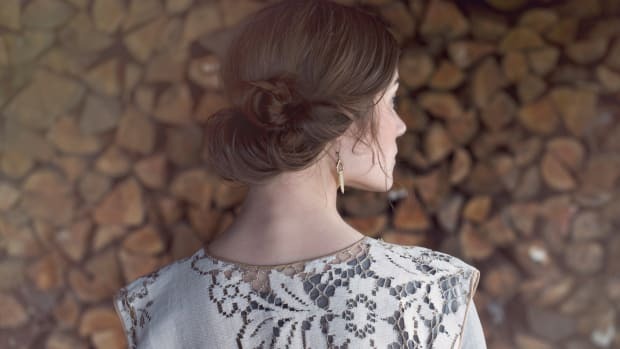 It will feel like you are trading small pieces of hair from one side to the other while the braid is slowly forming. 05. Leave about two inches of hair unbraided at the end. 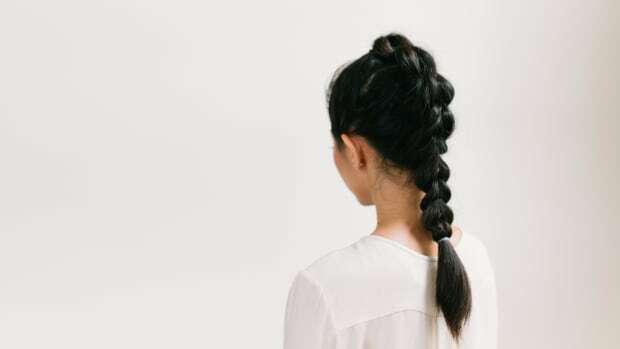 Secure the braid with a small rubber band about an inch to an inch and a half from the bottom of your hair; this will give you room to loosen up the braid. 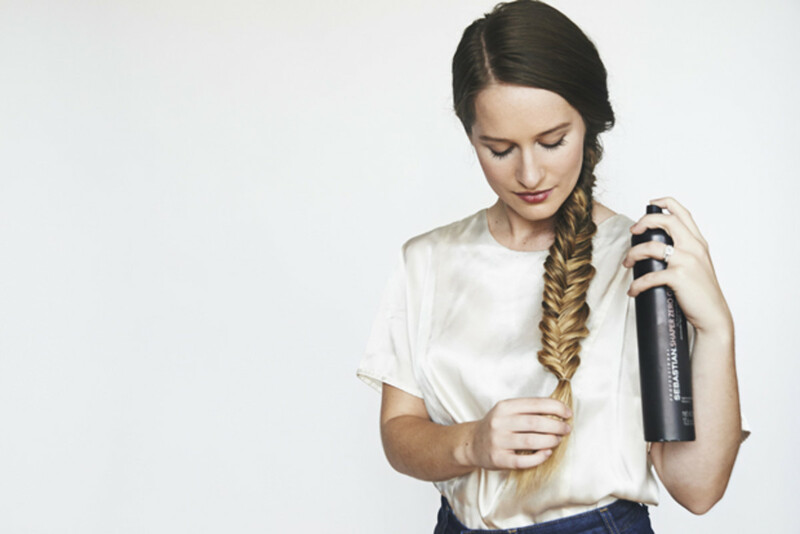 I like to spritz a little more texture spray onto the braid and massage it loose. 06. 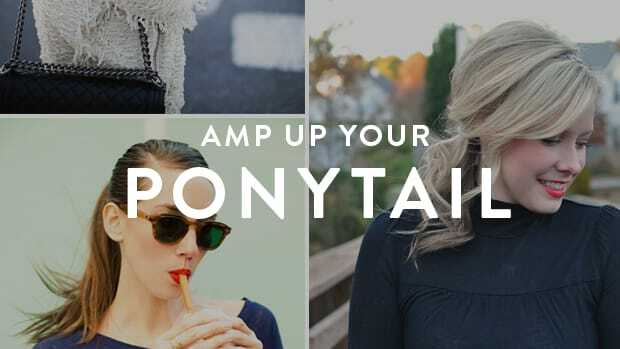 Use hairspray to set the hairstyle in place. You&apos;re ready to go. Hello, gorgeous!